Can you believe we are only three days away from the start of Sale-A-Bration? 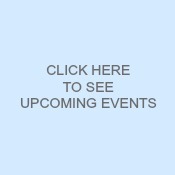 I am so excited about the offerings and I think you will be, too! 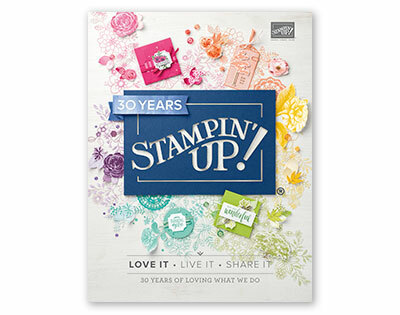 If you don't already have a Sale-A-Bration brochure and you don't already have a Stampin' Up demonstrator, feel free to e-mail me and I'd be happy to pop one in the mail for you! Anyway, back to today's card. It features the stamp set Patterned Occasions. It's a super cute set of images paired with cute-sy sentiments. I love it! For this card I used my marker directly on my stamp to color the cupcake three different colors (Calypso Coral, Pool Party and Daffodil Delight). In case you can't read it in this picture, the greeting is: Happy Birthday, Cupcake! I actually made this card for a swap at Leadership last week that was supposed to feature simple cards that would be easy to use in a card class or workshop. I got so many great ideas! I just noticed now that this sample is missing the little rhinestone I added as an after thought. I put it on the chevron cupcake liner -- sort of to the right. Very simple, but also very easy if you need a quick card! Well, I'm off for now... Be sure to come back tomorrow for another card using the Patterned Occasions stamp set.